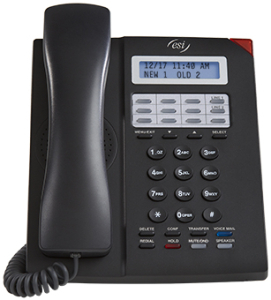 You can program a Virtual Answer Key to play a greeting to a caller when your extension is busy and route the caller to a desired destination by pressing this key. Program a programmable function key with either 5 7 5 or 5 7 6. Prompts will instruct you in how to record the greeting and program the caller’s destination. The destination can be either the default call waiting or another station; the system takes the caller there after playing the recorded greeting. With call waiting, the system places the caller on hold as call waiting (“camping on”) for your station; if the caller can’t wait, he/she may (a.) press 1 to reach your voice mail, (b.) enter another extension or (c.) press 0 to reach the Operator. With another station selected, the call is forwarded to the station. 1. Press the chosen programmable function key; then press RECORD. 2. Follow the prompts to record the greeting and program the destination. 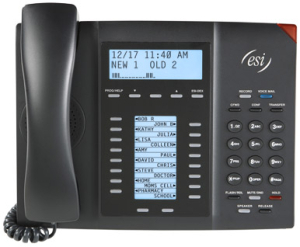 Note: If a caller presses 1 to go to your voice mail, the call will go into that extension’s mailbox, regardless of whatever call-forwarding settings your ESI Installer has made. 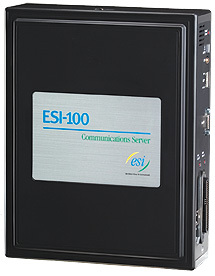 Here’s an example: The Installer has set the call-forwarding for extension 101 to go to mailbox 102. 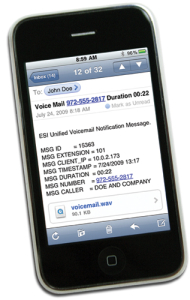 The user at extension 101 uses a Virtual Answer Key to answer a call, and the caller presses 1 when prompted to go to voice mail. That caller will go to mailbox 101 — not mailbox 102. If you subscribe to Caller ID from your telephone service provider, the Caller ID display will show an outside caller’s name and/or number. In some instances, the service provider can send only a general caller status — such as UNAVAILABLE, PRIVATE, or NO DATA SENT. On internal station-to-station calls, the Caller ID display will show the extension number as the calling number, and the station name as the caller’s name. 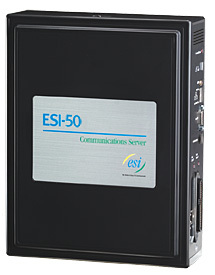 On Esi-Link calls, the Caller ID display will show the location number and extension as the calling number, and the remote location’s station name and “short name” as the caller’s name. Note: Caller ID will not display with call-waiting. Note: While you are logged on as an agent, calls routed to you as a member of an ACD department will not call-wait to your station. However, calls that have dialed your extension number directly will call-wait. The FLASH/RDL key is used for both flash functions and redial functions. 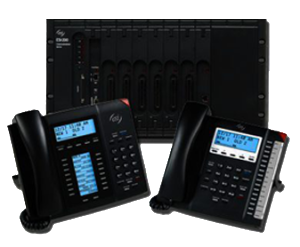 Sending a flash hook signal — If operating behind Centrex or a PBX, press FLASH/RDL to transmit a flash hook signal automatically to either the phone company’s central office or the host PBX. Either may use this signal to provide you with additional features. Toggling between calls — If you hear a call waiting tone while on a call, press FLASH/RDL to toggle between the two calls. 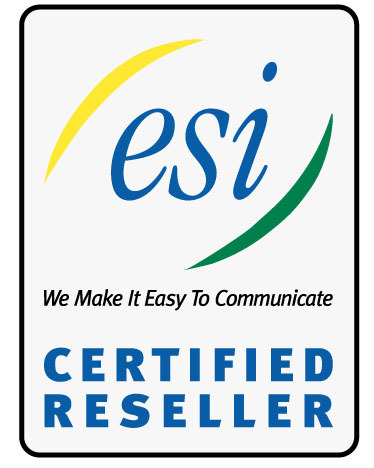 I have been working with the esi line of products for over 10 years now, and have been in the telecom industry for over 25. 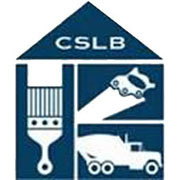 Please feel free to add a comment below or ask a question for clearification on this subject. I will respond as quickly as possible. Thanks for visiting, I hope this has been helpful! Please, don't forget to share us on Facebook!